The first evidence-based consensus statement on tumor immunotherapy for the treatment of patients with prostate cancer was developed by the Society for Immunotherapy of Cancer (SITC) and published online by the Journal for ImmunoTherapy of Cancer, in 2016. Several new agents, including the immunotherapy drug sipuleucel-T, have been approved or are currently being investigated for the management of advanced prostate cancer. 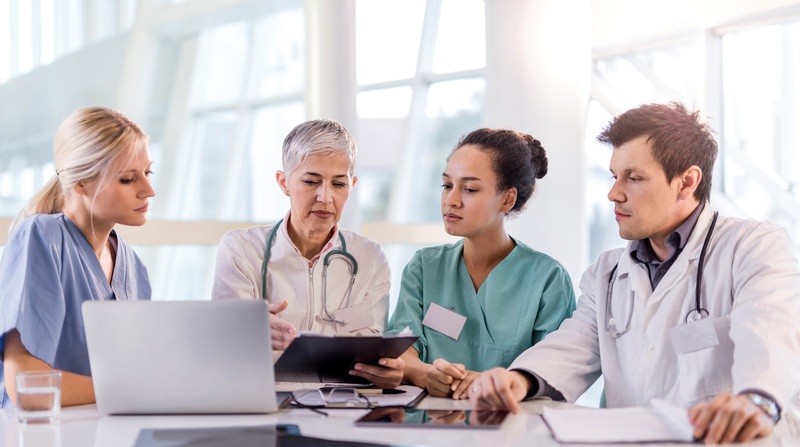 This consensus statement provides expert evidence-based recommendations for the use of immunotherapy and includes recommendations for patient selection, toxicity management, clinical end points and sequencing or combination of therapies. 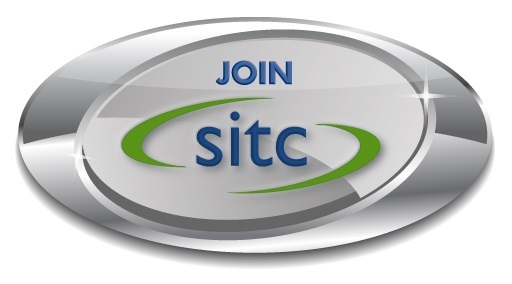 Key points from SITC's Cancer Immunotherapy Guidelines Prostate Carcinoma have been distilled into Pocket Guide. 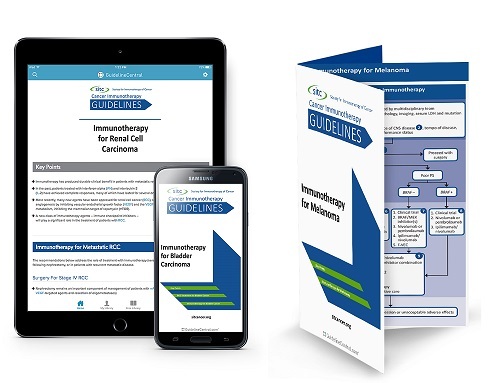 This condensed, easily accessible version of the full Cancer Immunotherapy Guideline is a quick-reference tool available in both digital and print.